Good for larceny. Bad for dating. Unemployed, separated from his wife, and facing foreclosure, Axel Weston needs a quick miracle to salvage his life. Then an unexpected magical power promises to turn things around. 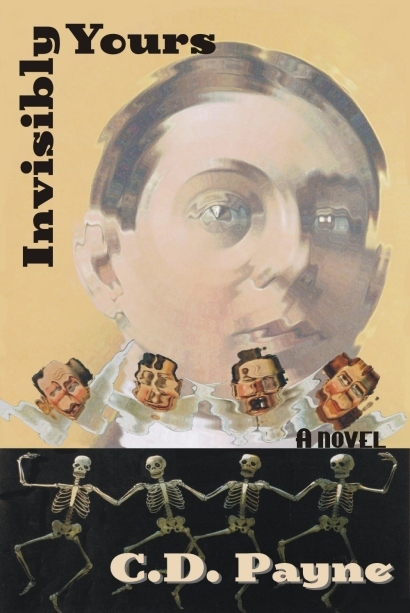 But when Axel starts to use his new-found power, he finds that invisibility can be a curse as well as a blessing. Follow the man who doesn’t cast a shadow as his life takes some surprising-and hilarious-twists. Enjoy this rich and rollicking tale of non-visibility, but please don’t disclose the startling and captivating ending. Also available for Kindle and Nook.